A young Santa Rosa man pleaded not guilty Wednesday to stabbing his older brother to death in Healdsburg in March. A fist bump. Then a fist fight. Then, witnesses say, a deadly daytime stabbing on Fisherman’s Wharf. A 44-year-old man died in a stabbing at San Francisco's Fisherman's Wharf on Wednesday afternoon. Two students were stabbed Friday at James Logan High School in Union City. A man suffered life-threatening injuries in a stabbing early Thursday morning in San Francisco's Tenderloin neighborhood, police said. 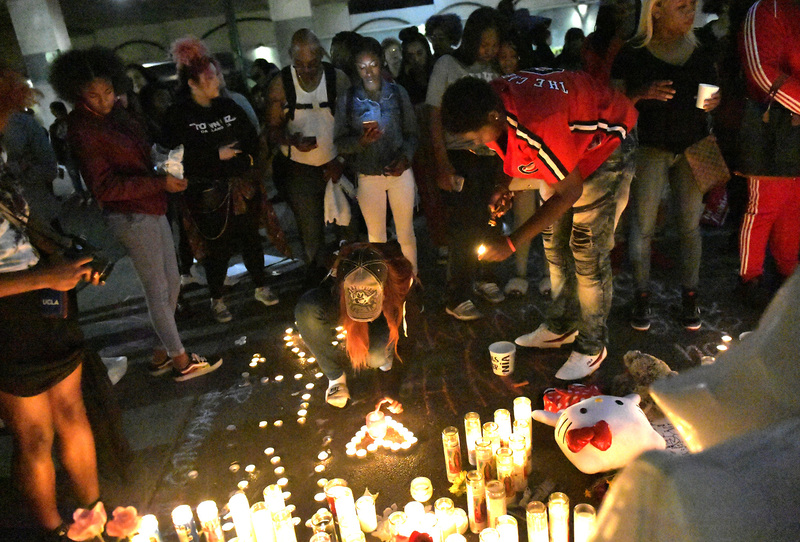 Faces, lowered and startled, gazed upon the photos, candles and flowers decorating the cold, cement floor outside MacArthur BART station. 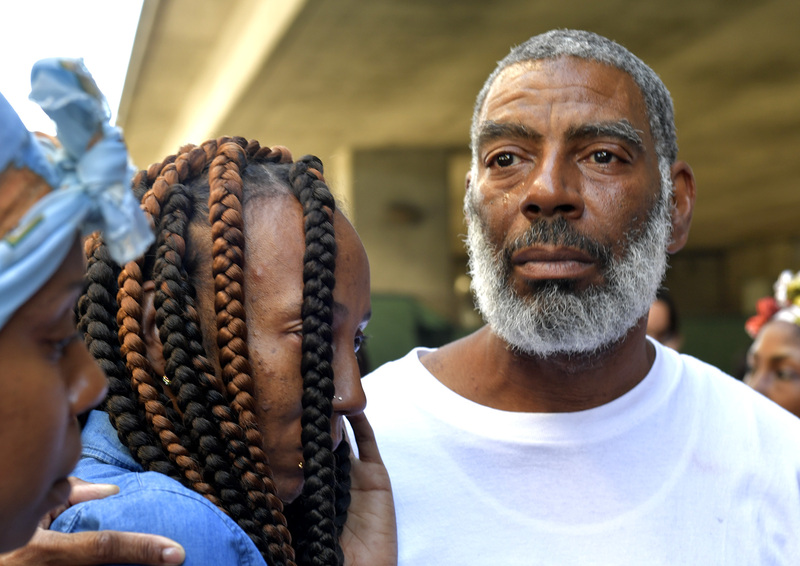 BART officials said police have arrested the suspect in the fatal stabbing of an 18-year-old woman Sunday night. 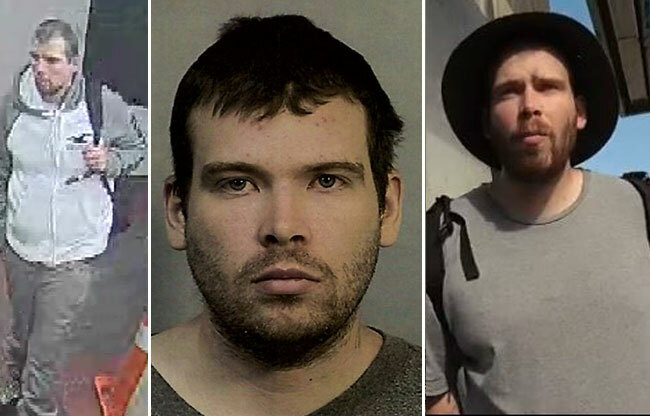 BART officials have identified 27-year-old John Cowell as a suspect being sought after the fatal stabbing of 18-year-old Nia Wilson at MacArthur station. Two people were hospitalized Sunday afternoon for treatment of wounds suffered in a double-stabbing incident. Four men have been arrested in connection with a Dolores Park stabbing that sent a man to the hospital Sunday evening. A man was taken to the hospital Sunday evening after a stabbing at Dolores Park in San Francisco. 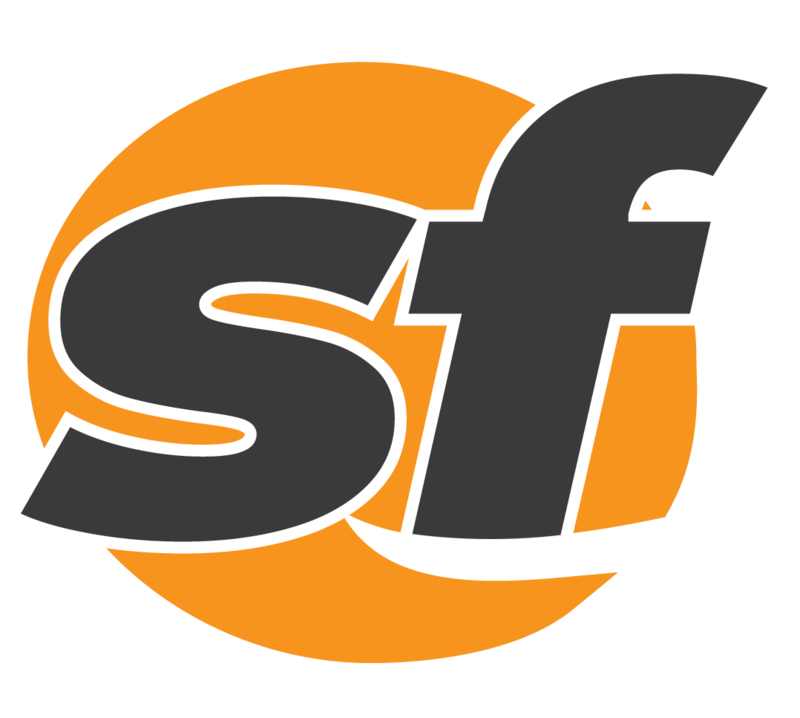 A suspect allegedly yelled slurs at a man walking a dog in San Francisco's Haight-Ashbury neighborhood Sunday night before stabbing the man. A stabbing in San Francisco's Cow Hollow neighborhood early Saturday morning left a 40-year-old man with life-threatening injuries. Someone was found stabbed on Tesla Road in eastern Alameda County early Monday morning. A man suffered a life-threatening injury early this afternoon in San Francisco's Bayview neighborhood, police said. A 65-year-old woman was fatally stabbed in San Francisco's Oceanview neighborhood Friday night by a man who appears to be her son. 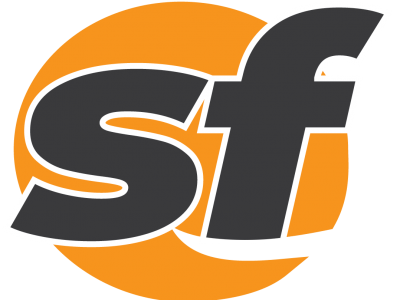 A man was seriously injured in a stabbing in San Francisco's Cole Valley Saturday night. Watsonville police are investigating a stabbing attack that sent three victims to a hospital with injuries Saturday night. Police have identified the man suspected of stabbing a police officer Tuesday at the San Francisco International Airport. Police are investigating a stabbing that killed a male victim Thursay evening in Hayes Valley. A victim was hospitalized with several stab wounds Thursday evening after they were allegedly attacked by a group of juveniles. Two San Francisco police officers shot and killed a man who was allegedly stabbing another man along Market Street Wednesday morning.